Ready for the Holidays? Need a Helper? 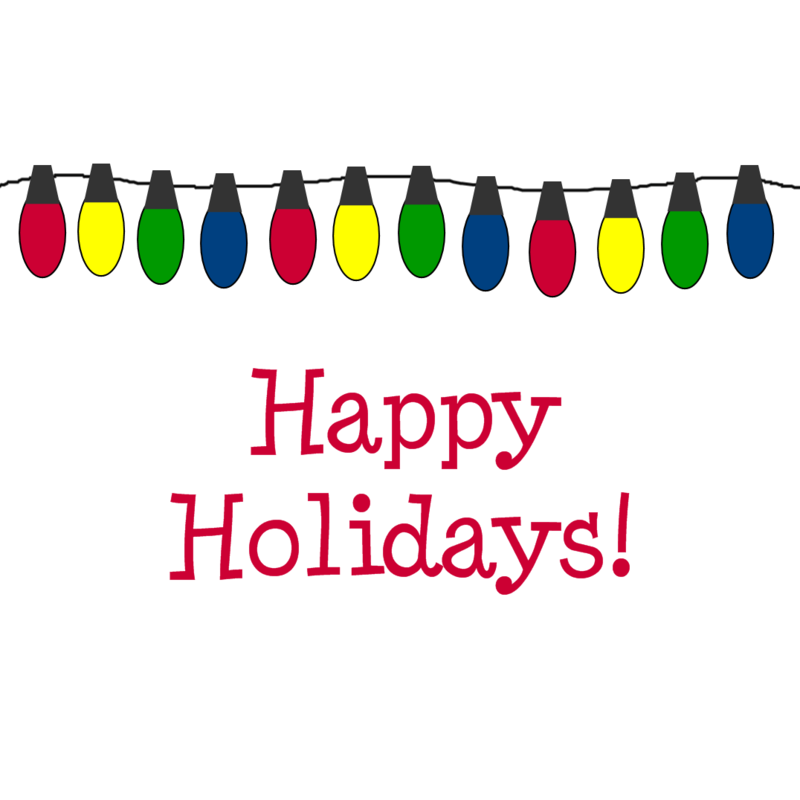 Let us make your Holidays stress-free and bright! Message us or call us at 330-313-6030 today for rates and more information! Planning your Holiday Party? We can help! Are you planning your family or company Holiday Party? Not sure where to start? Bring on the Bling! We would love to help you celebrate the upcoming Holiday Season in style! We can help you find the perfect location, classy theme and decorations, food and drinks, and fantastic entertainment! We have a Party Planning Package that we would be happy to tailor to your needs. Please call or email us to chat about your celebration. You may reach us at 330-313-6030 or lleweddings@aol.com. Cheers! Akron Santa Claus Proposes Marriage! Bridal retailers look forward to the onslaught of starry-eyed brides after the holidays. It’s also no wonder that the bridal magazines have their largest issues at the beginning of the calendar year. Love propels the wedding industry forward at an astounding speed. Bridal shows pop up mere days after the New Year begins, and the vendors begin contacting prospects to book their services for the wedding. Often, couples get caught up in the planning process, and the zillions of little details that inevitably go along with it, and forget to just enjoy being engaged. I want to stress that it’s not all about the wedding, it’s about two people in love, who want to share their lives together. I encourage couples to take time out, away from wedding planning, to reconnect and enjoy each other. Take a walk, go for a really nice dinner and dancing, have a picnic in the park. Go away for a weekend in another city, stay at a bed and breakfast, go to a concert or movie. There’s lots to do, just like when they were first dating. I encourage couples to talk, laugh, and dream. Keep the flames of love burning.